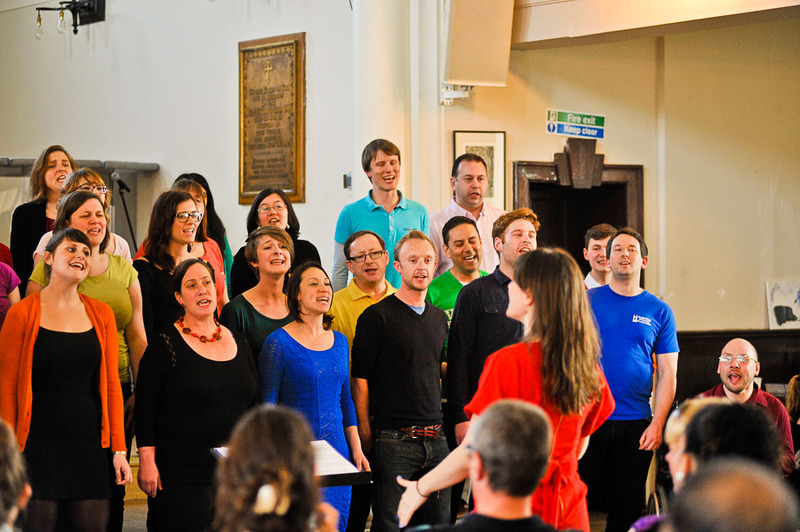 Sing Tower Hamlets is a community choir in East London open to all regardless of experience! 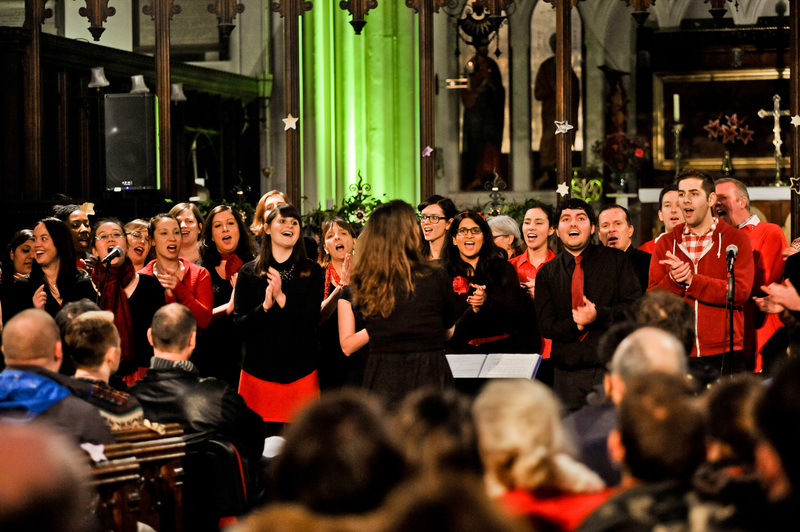 There are no auditions and no requirements — whether you’re a seasoned performer, or more of the shower-singer type — if you love to sing and you’re in the area, Sing Tower Hamlets is for you. 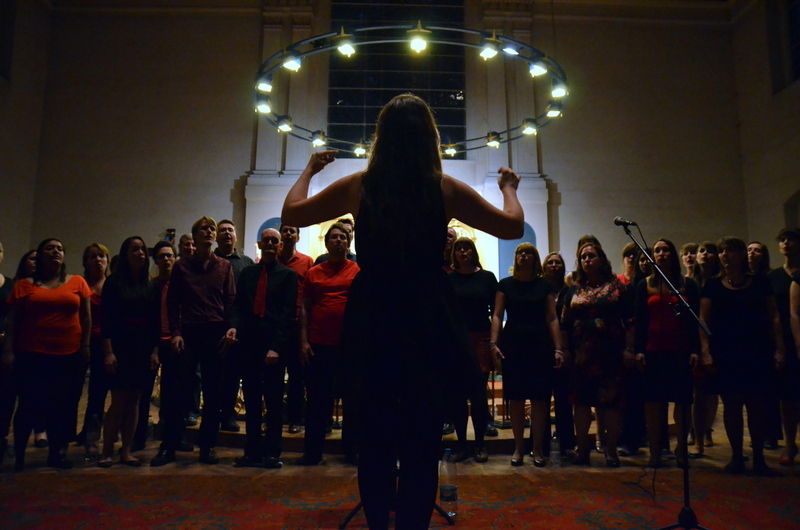 Click on the menus above to find out more, or subscribe to our mailing list to receive Sing TH news direct to your inbox!